Thanks for a great show last night, Foxborough. What a way to end the U.S. leg of The River Tour! 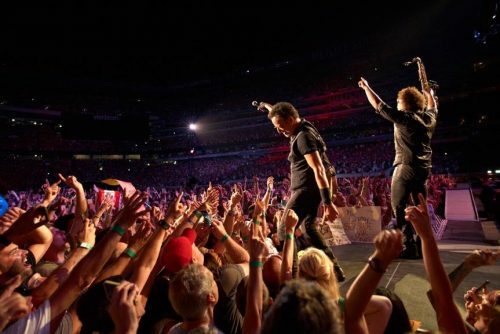 Here’s photos of the show courtesy of Gillette Stadium. 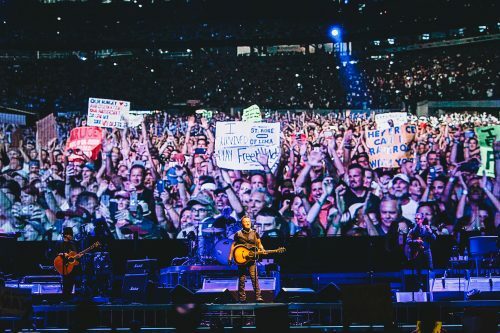 Photographer Danny Clinch joined Bruce & The E Street Band plus special guest Tom Morello on Thursday night to capture the magic of what became Bruce’s longest-ever concert in the United States. 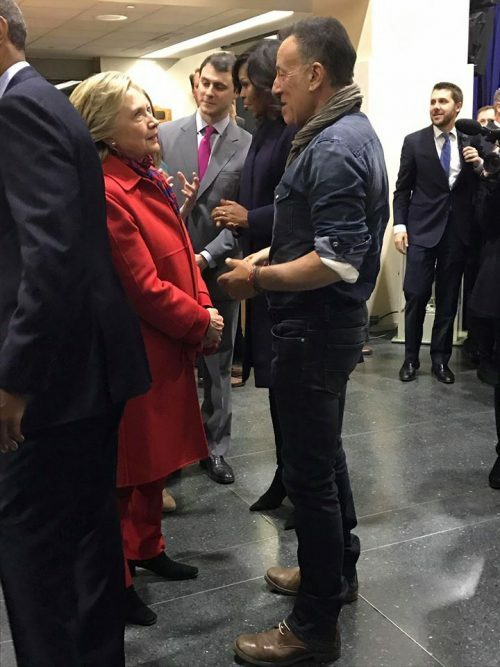 Thank you for sharing Danny, and we’ll see you again on Tuesday, Jersey! 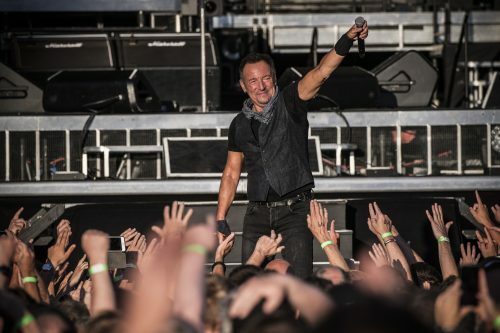 What a way to end the European leg of #TheRiverTour! 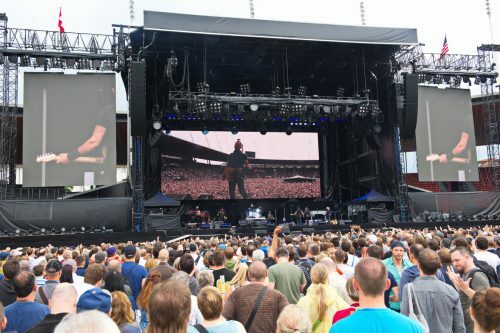 Here’s photos from the Zurich show at Stadion Letzigrund courtesy of Marcel Kaul. Oslo! 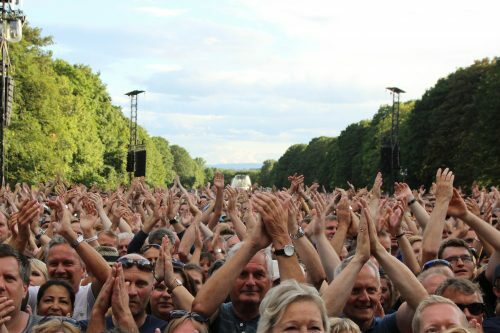 Thanks for an amazing night of #TheRiverTour at Frognerparken! Here’s some photos of the show courtesy of Øyvind Rones. Thanks for braving the rain for a great night of #TheRiverTour, Trondheim! All photos are courtesy of Geir Vidar Nubdal – LYKT. You’ve done it again, Gothenburg! 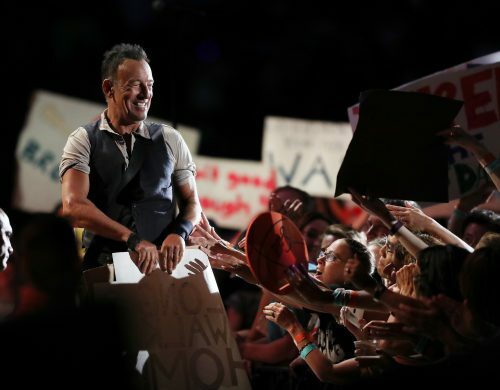 Thanks for yet another unforgettable night of #TheRiverTour at Ullevi. Photographer Natalie Greppi shares her photos from the show with us here. Denmark! Thanks for showing us a great time at CASA Arena Horsens last night. Here’s photos from the show courtesy of Morten Rygaard. 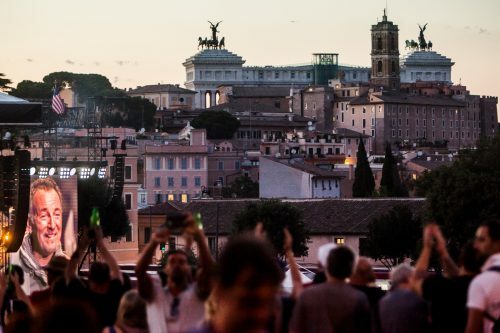 Thanks for an amazing night of #TheRiverTour at Circus Maximus yesterday. Photographers Henry Ruggeri, Mathias Marchioni and Simone Di Luca share their photos with us here.